The digital health ecosystem is exploding, to the tune of billions of dollars a year in new investment. With hundreds of vendors competing for employers’ attention—across a wide range of categories related to wellbeing, care guidance, and disease management—employers face difficult decisions around which of these solutions are worth the expense. Similarly, employees must decipher which solutions are worth their time, effort and attention. 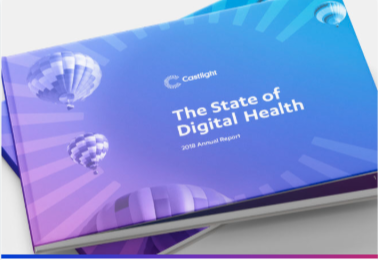 This webinar will explore the key findings of Castlight’s first-of-its-kind report, The 2018 State of Digital Health. This report quantifies employers’ and employees’ perceptions of digital health while highlighting key area of alignment and misalignment. With 23 categories of digital health evaluated, we found that employers’ investment is often out of step with their employees’ interests and priorities, providing ample opportunities to employers looking to improve their digital health strategy. Employers’ top digital health categories : how employers evaluate digital health stratifying by financial business case, impact on employee satisfaction, overall health impact and employee engagement. The employee perspective: employee current utilization of digital health, how employees rank health goals and their overall appetite for digital health technologies. 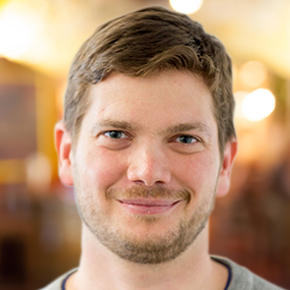 The employer-employee disconnect: how employers’ and employees’ digital health understanding, utilization and desires align and misalign. Key opportunities for employers: quick wins to enhance workplace digital health strategy. We’ve got you covered. We’ll send the recording out to everyone who registers.